Jacqueline has over 20 years of Melrose real estate experience. Her dedication and service has won her many satisfied clients and award-winning recognition in the profession. 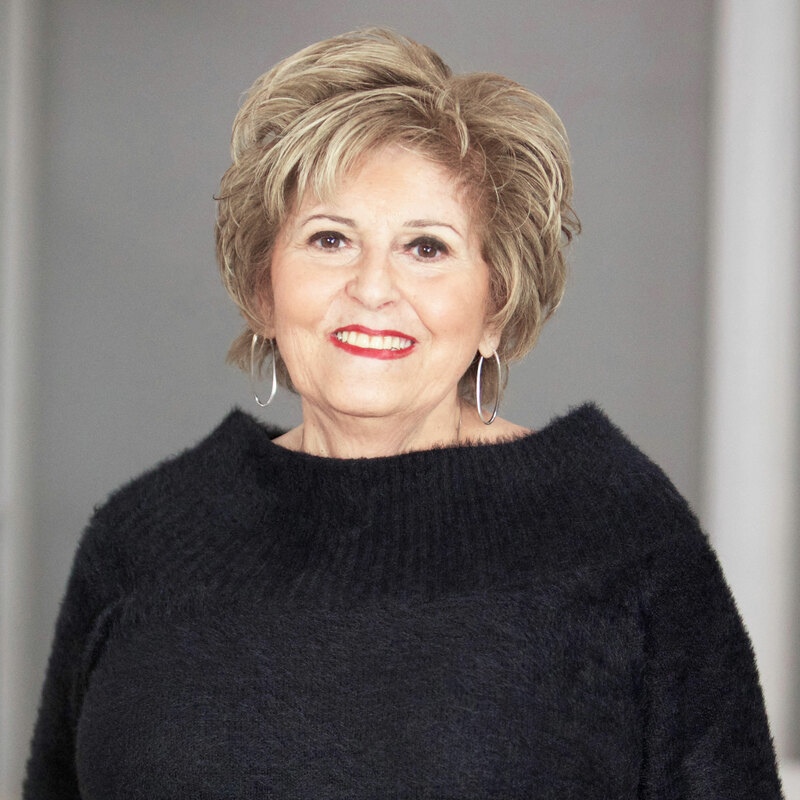 A Melrose resident for more than 28 years, Jackie’s clients find her thorough knowledge of the community a real advantage. She builds strong relationships with her clients and would welcome the opportunity to assist you.